Some may wonder what would be the reason for creating a list of Black Anime Characters. Well, from the beginning, there's been confusion and misinformation on who's black in Anime and it's rather interesting how black people are portrayed in Anime. 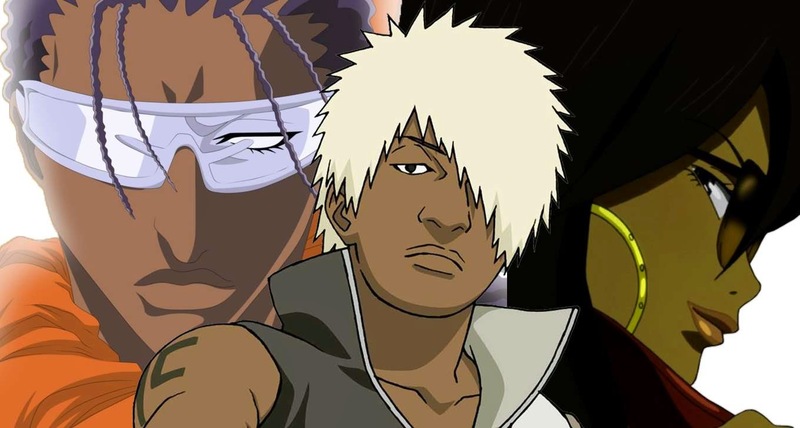 It became necessary to have a compilation of some of the most recognizable faces in Anime today, so that fans and outsiders would get a clearer understanding of Black people in Japanese animation.